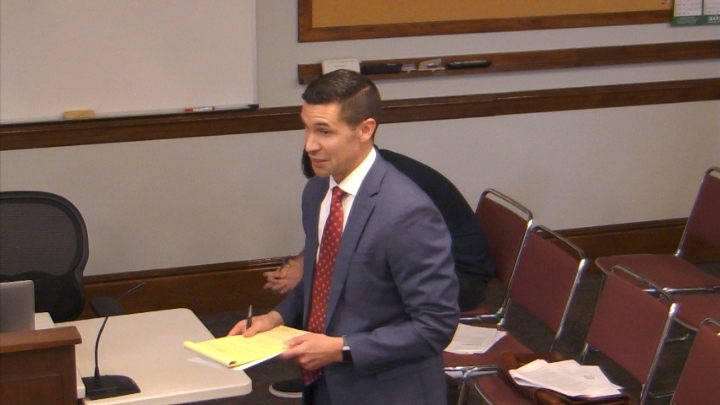 Attorney Josh Latham, representing the MBA Group, shared that a special permit was needed because both the current building and the proposed building were non-conforming for a lot in the S15 district. Latham argued that the new house will “not be substantially more detrimental” than what already exists as a two-family house would be “more-conforming” than the current situation. Plans for the site will also correct other non-conformities that currently exist including setback requirements. 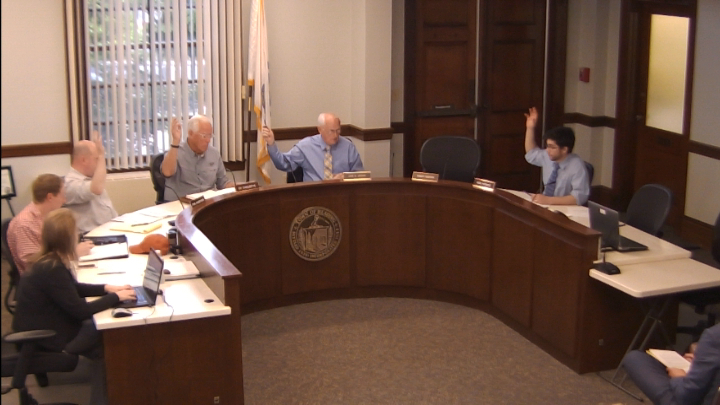 ZBA voted 4-0 to approve the special permit. 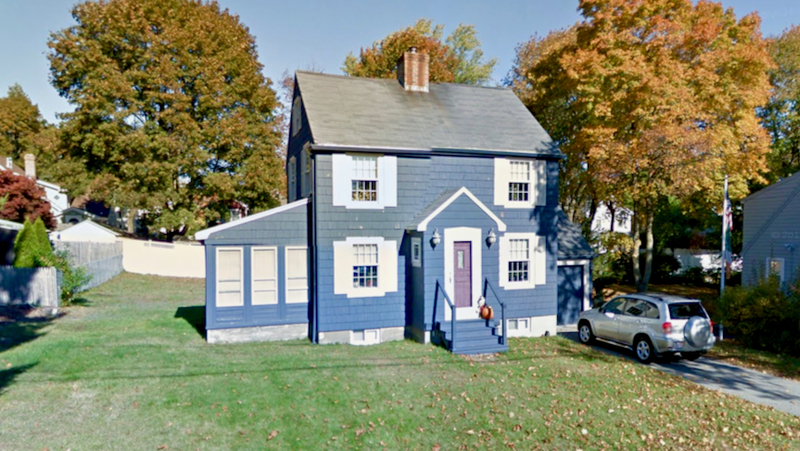 Resident Mary O’Conner appeared before the ZBA to request a special permit for a two-story addition to her home at 41 Lewis Street. Her goal is to provide enough first floor living space in her home so she can remain in the house long-term. A variance for exceeding lot coverage is also needed as the plans exceed the mandated maximum of 25 percent coverage by 179 square feet. ZBA member Damase Caouette warned O’Conner regarding variances, “We review them very seriously and thoroughly.” Chair John Jarema suggested that while O’Conner had made a compelling emotional appeal, she only met two of the four legal criteria for a variance and suggested that she amend her plans to get the square footage under the 25 percent lot coverage requirement. If this were done, the ZBA could grant the special permit without difficulty. O’Conner asked that she be granted a continuance to consult with her architect. The hearing was continued until August 1. The ZBA adjourned at 8:35 pm.